Home » Uncategorized » Models behind the scenes, who are they? Models behind the scenes, who are they? 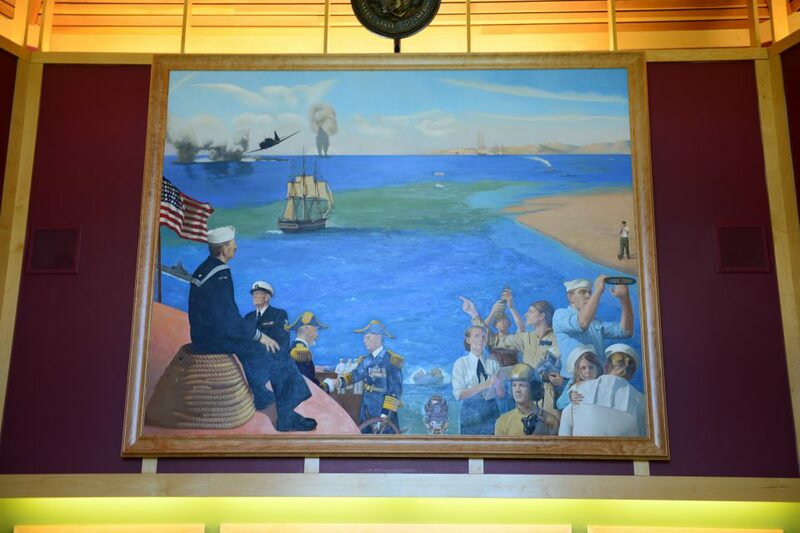 The paintings depict the stories of the men and women of the US military, and include both active duty personnel and Veterans. These short videos capture interviews with two models: Staff Sgt. Corey Engen (Ret. ), United States Marine Corps. Engen is employed at the Minnesota State Veterans Cemetery, and Major Holly Zabinski, United States Marine Corps Aviator. Listen below to their stories. By vetsart in Uncategorized on August 5, 2017 .